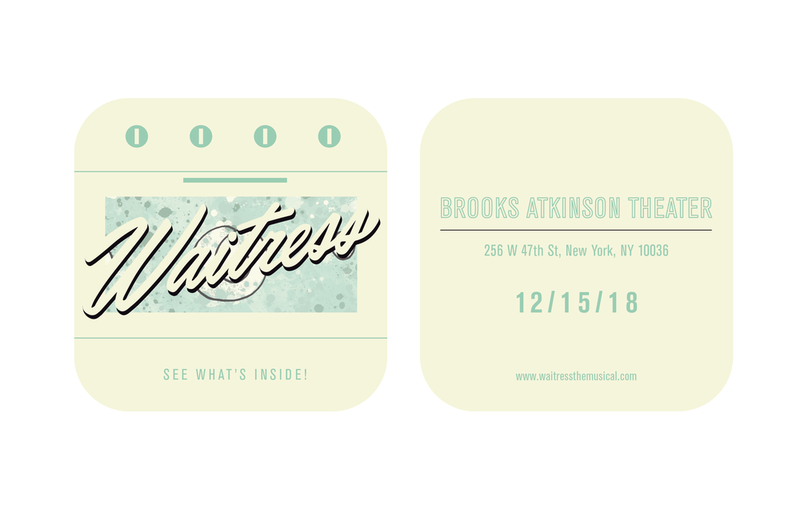 In the Broadway musical Waitress, the main character is a pie-baking expert who, in the midst of an abusive relationship, unexpectedly gets pregnant. 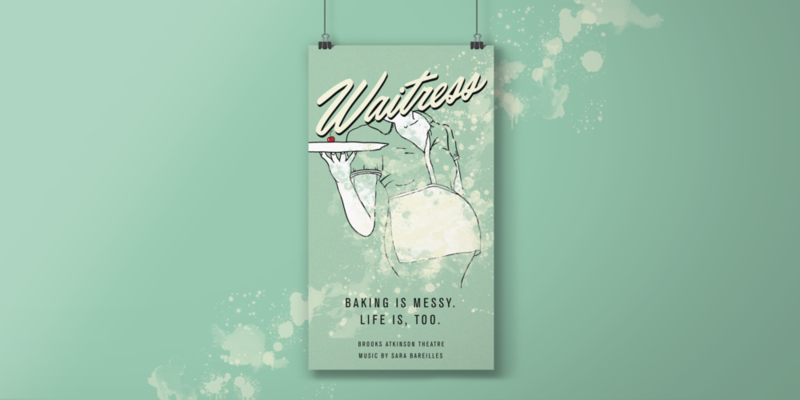 So, well, just like baking... life can get messy, too. 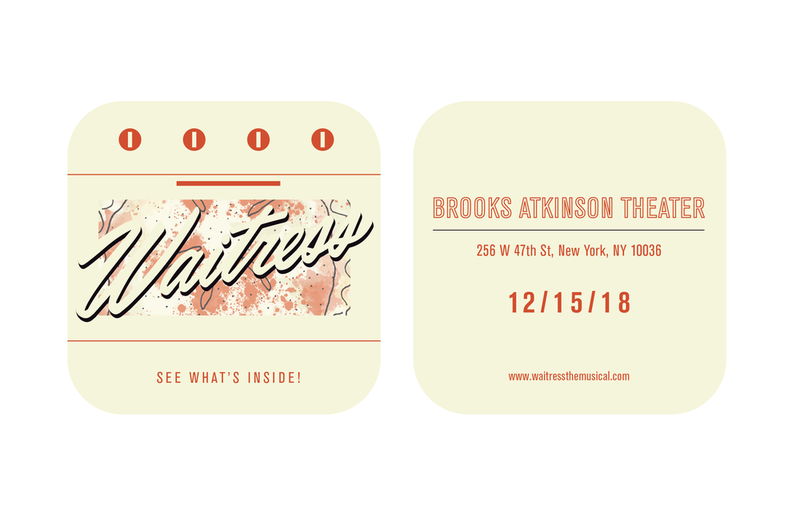 Waitress will be giving away "golden tickets" through pies sold at the Stardust Diner (an iconic diner in the NYC Broadway district). 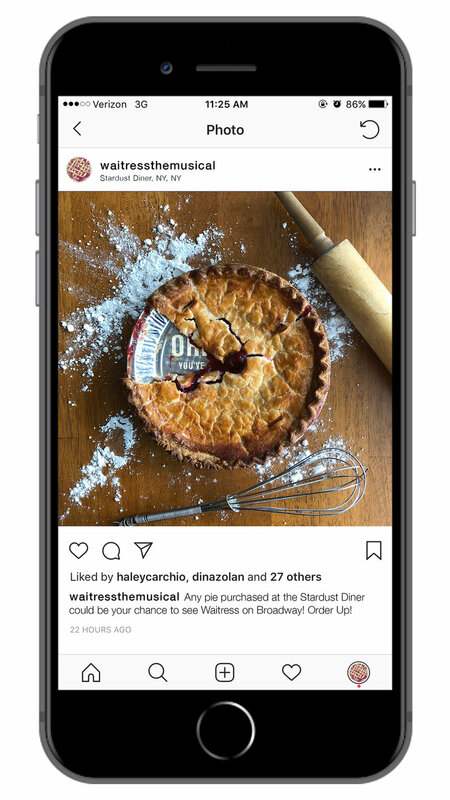 Waitress will promote this sweepstakes via Instagram. The “Open” sign is illuminated when the taxi is available. 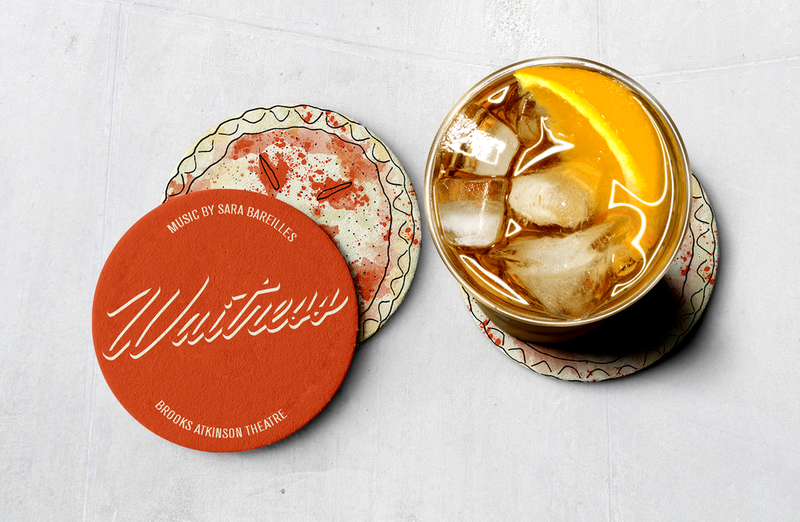 Coasters will be used in traditional diners all over NYC. When a ticket is purchased, the customer receives a direct mail piece that includes a recipe for one of the pies from the musical. The back of the mailer has a QR code which will link to their ticket and can be scanned at the theatre upon arrival. 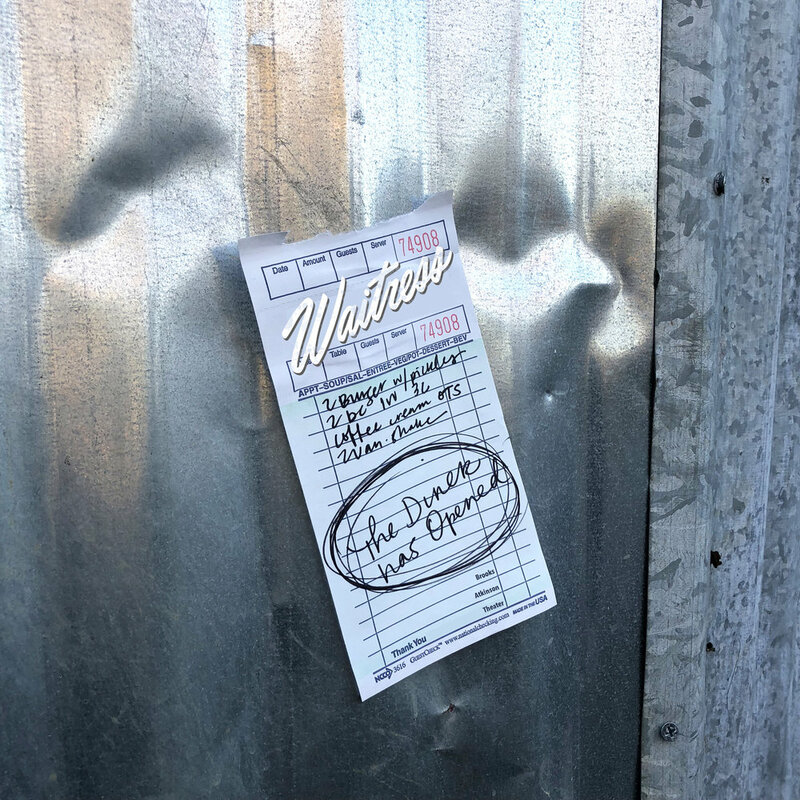 Handwritten, Waitress-branded guest checks will be posted all over NYC.